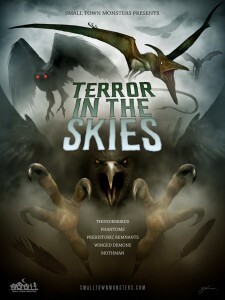 The dawning of 2019 brings with it the immediate broadcast of programs on unexplained topics that will include cryptozoology before the series’ end. 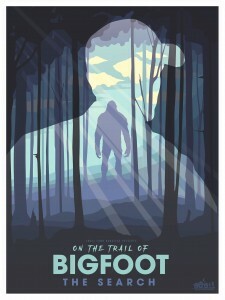 Finding Bigfoot is gone, but cryptozoology will be part of future television programming. 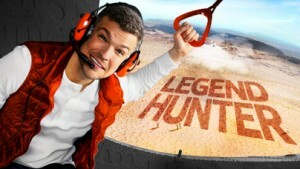 Beast Hunter Pat Spain is back on television with a new Travel Channel program, Legend Hunter. 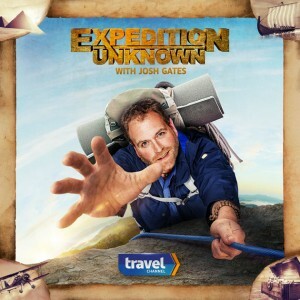 The series will premiere on January 8, 2019, at 10 PM Eastern on Travel Channel! 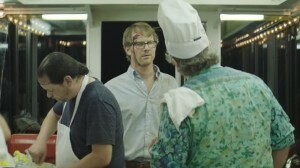 Six more episodes will follow Tuesday nights at 10. For more information see here. 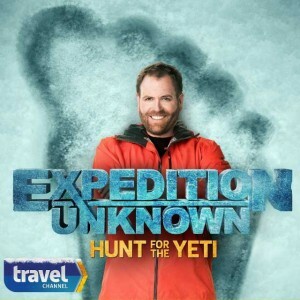 Travel does a “sneak peek” of the new series before the premier with no advertising – Dec 30, 2018, at 10:00 AM Eastern. It’s an episode filmed in Ireland that will air again later in the run of the series, but you can watch it on Sunday morning! 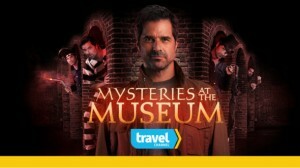 The successful Travel Channel series Mysteries at the Museum returns for its new season on Wednesday, January 2, 2019, at 8:00 pm Eastern. 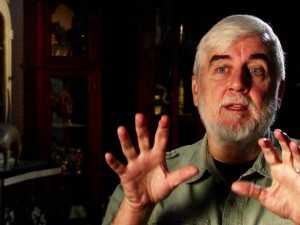 The International Cryptozoology Museum will be one of the featured museums on this episode. The program will be on the Abominable Sandman of the Borrego Desert of Southern California. The museum even has a small part in a forthcoming full-length film. 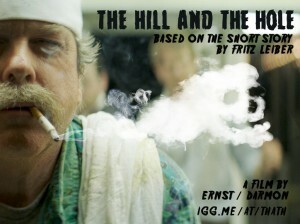 The Hill and the Hole is an independent feature film adapted from a Fritz Leiber short story by directors Chris Ernst and Bill Darmon. A private premiere will screen on January 2, 2019, and other public broadcasts will be announced soon. 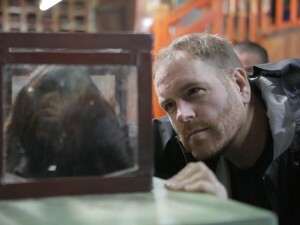 Josh Gates returns to Travel Channel, for a new season of Expedition Unknown, and explores cryptozoology again. 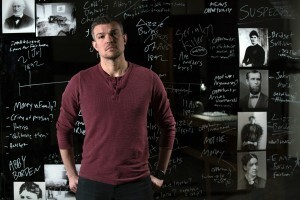 Episodes’ future topics will be announced. Thursdays, at 9 pm Eastern. 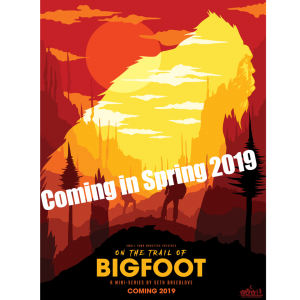 Coming in the Spring of 2019, Small Town Monsters mini-series, Bigfoot.